Gala Pa More! 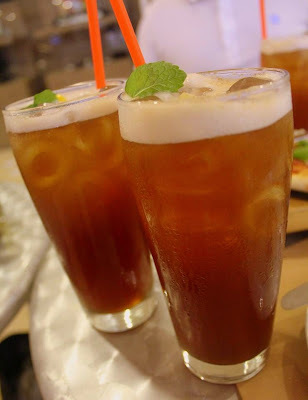 : Tastebud Treats: CIBO’s Te Freddo Limone – Spot.ph’s Best Iced Tea In Town! Tastebud Treats: CIBO’s Te Freddo Limone – Spot.ph’s Best Iced Tea In Town! Cibo's Te Freddo Limone, claimed as the best iced tea in town! 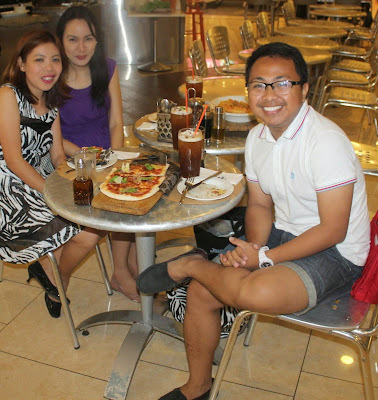 Apart from the iced tea, we ordered Prosciutto di Parma (Php 390) and family-sized Alfonso Rigatoni (Php 640). 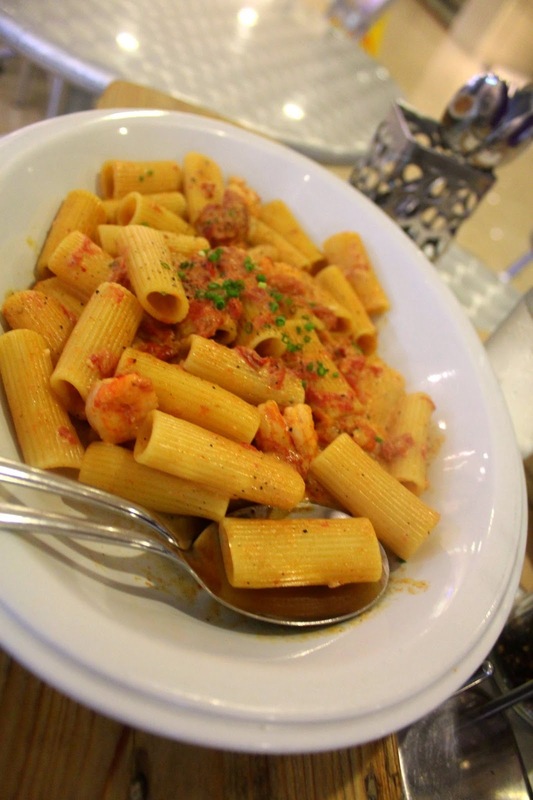 I love the creaminess of Alfonso Rigatoni! 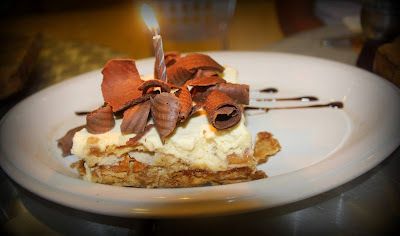 For our dessert, since it’s my birthday celebration, we shared a slice of cake given by CIBO. Slice of cake from Cibo! It feels good to be sharing food with positive people. Just like their wished for my 29th birthday, I hope that the coming year will be still be a year of blessings.